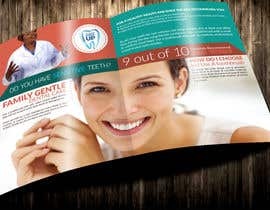 Provide a brochure for a toothpaste ( category: sensitivity toothpaste). 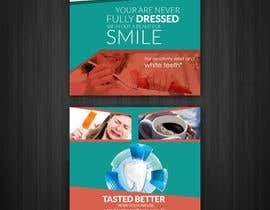 Various sensitive toothpaste products are available online for your reference. In fact we don't use any copyrighted or TM. Brochure is not related to either of them. 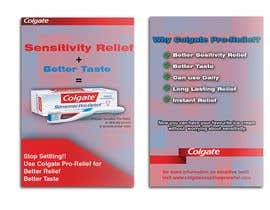 It is in general for sensitive toothpaste. 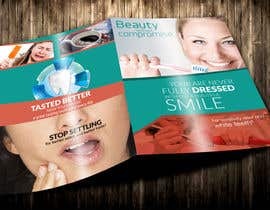 If you have a design then I feel that can be corrected. 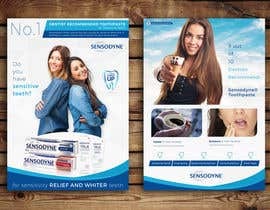 is it colgate toothpaste or sensodyne toothpaste? 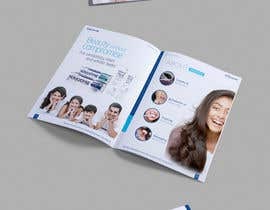 this brochure about colgate toothpaste or sensodyne toothpaste??? Please check my entry, #2 , looking forward your feedback, Thanks.